The qualification of equipment in the pharmaceutical industry is a significant part of quality assurance and is required by law. This white paper provides an overview of how validation and qualification are classified in a GMP1 environment and describes the general approach for qualification with the key steps of DQ2, IQ3, OQ4, and PQ5. The focus is on unit qualification. The white paper also covers the validation of computer-based systems. 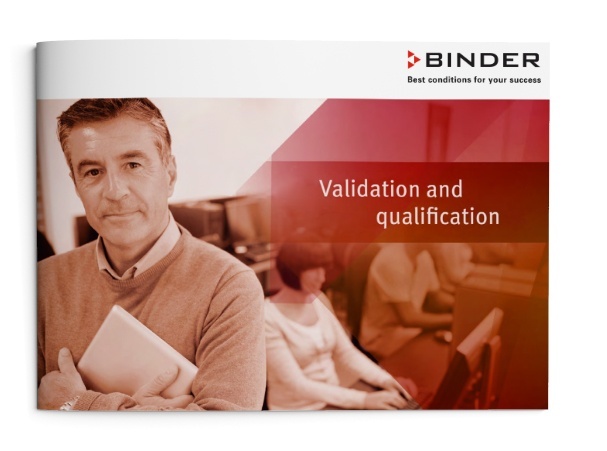 The white paper is aimed primarily at interested parties who are yet to have looked into the topic of "validation and qualification." Fill out the form in order to receive the white paper free of charge.